Northeast Nebraska's Only Certified PRI ClinicWe educate patients about proper posture and body mechanics to relieve pain and prevent future injury. 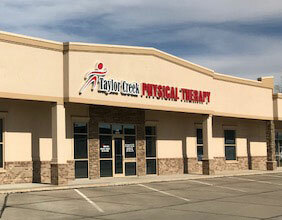 Advanced Physical Therapy in Northeast NebraskaWe focus on treating sports and orthopedic injuries as part of a system, not as isolated pain or injury. Click to learn more about this effective treatment for chronic pain. 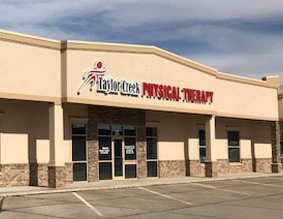 © Copyright 2009-2019 Taylor Creek Physical Therapy. All Rights Reserved.